C ome watch us make cider (usually on Thursdays) with our renovated antique press. We’ve preserved the best from the past and retrofitted the press with many stainless steel parts to ensure a safe, sanitary, and healthy product. 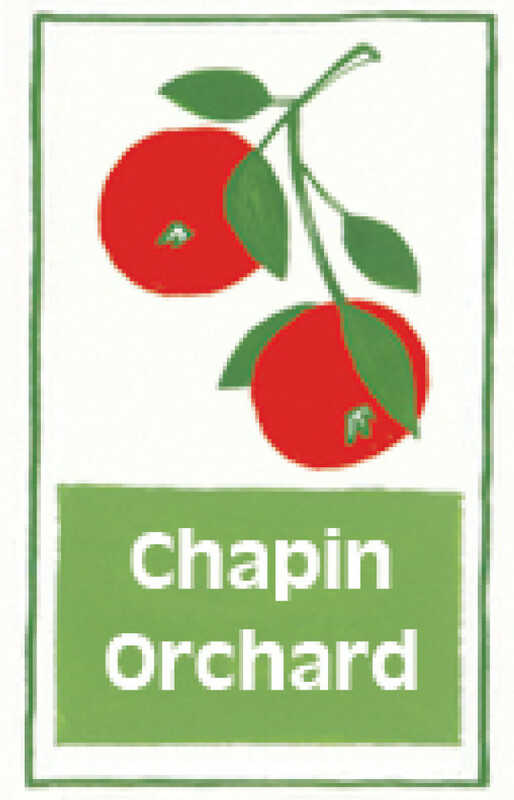 Cider changes throughout the season as the apple varieties that we use change. In addition to our regular cider pressings, we have one or two cider pressings towards the end of the season for people that want to make their own hard cider. 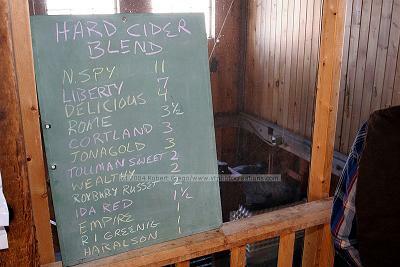 Take a look at past “hard cider crushes” we’ve had for home brewers. Be sure to sign up for this event either at the orchard, or at Vermont Homebrew Supply in Winooski 802(655-2070).